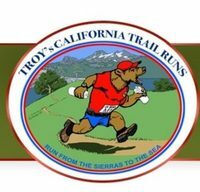 Beginning at Calero Park this trail run has everything! Experience awesome single track, great hills, dirt paths. The run includes oak trees, exposure, good heat training, and panoramic vistas.